Metal is the best and longest lasting roofing material that you can install on your sloped roof, and it offers a number of benefits that cannot be matched by other materials. 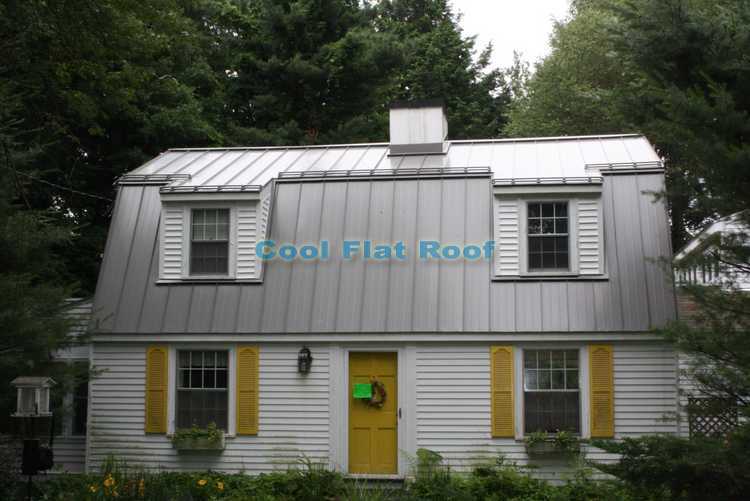 While a metal roof is not the least expensive option out there, it will actually be less expensive in the long run, than installing multiple asphalt roofs, and dealing with roof leaks and hassles involved in replacing your roof. A metal roof will protect your home from rain, snow, and most important in the north east – ice dams. Metal roofing is ice dams proof, as it sheds ice and snow, and its design prevents ice dams from causing roof leaks, as is the case with asphalt shingles. You won’t have to rely on faulty and often failing ice and water barrier, or other gimmicks to protect your home from regular roof leaks, and those caused by ice dams. Installation of metal roofing materials is our specialty, and we have extensive experience in dealing with even the most complicated roofs. We have installed virtually every metal roofing system there is, and have created and perfected special ways of dealing with and preventing common roof leaks. Here is one of the examples of how we install metal roofing to prevent leaks through ridge vent opening. Eave flashing (ice dams preventions). While any roofing company can install a field metal roofing panel, the items above are what usually cause roof leaks. This is where we stand out from the crowd, with our expertise and special attention to detail on every one of these challenging roof components. 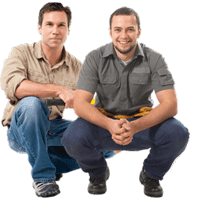 Installing your roof right, is our main goal!